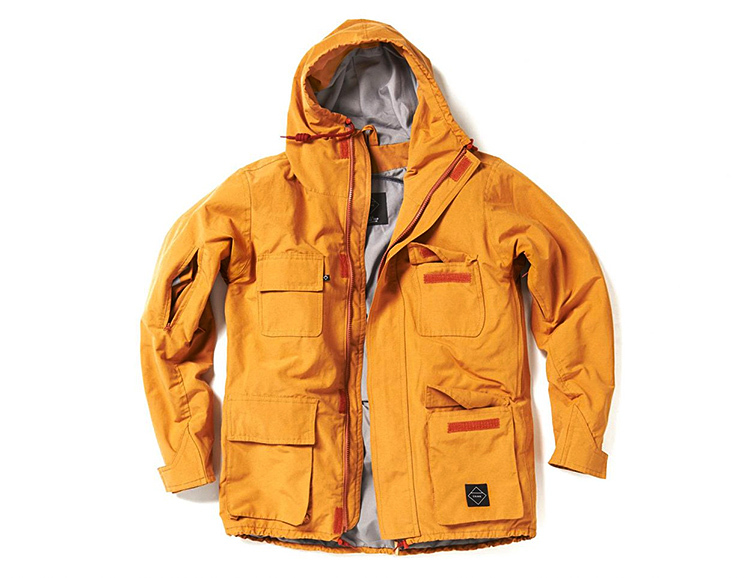 With an outer shell of wax-impregnated cotton canvas, an internal shell of abrasion-resistant Kevlar fiber and an Aramid lining in the sleeves, the 365 Protective Jacket from Crave merges classic & cutting edge technologies for an all-weather, ski/snowboard/motorcycle jacket that will keep you warm & dry in all sorts of winter weather. It also features internal pockets for protection pads if you’re using it on your motorcycle. The collabs keep coming from The North Face. This time around it’s with another iconic American brand, Pendleton Woolen Mills. 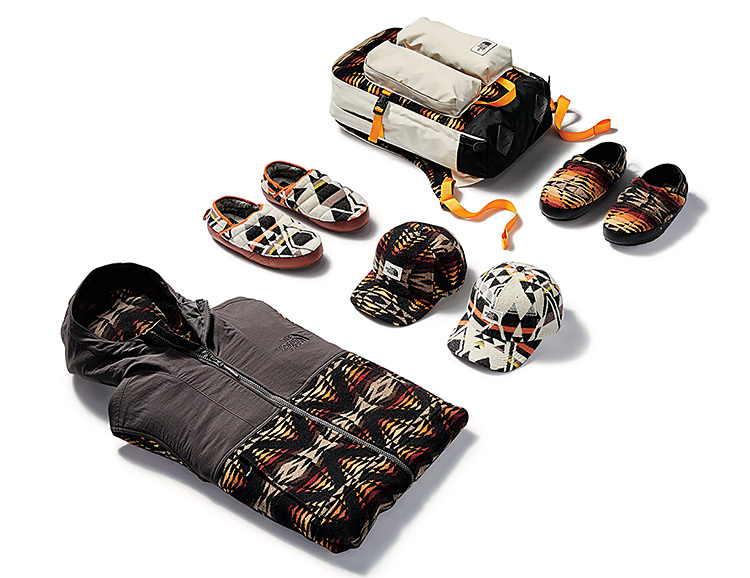 The collection, highlighted by colorful geometric patterns in Pendleton wool is combined with a variety of offerings from TNF, including a unisex jacket, vest, daypack, ballcap, and slippers. 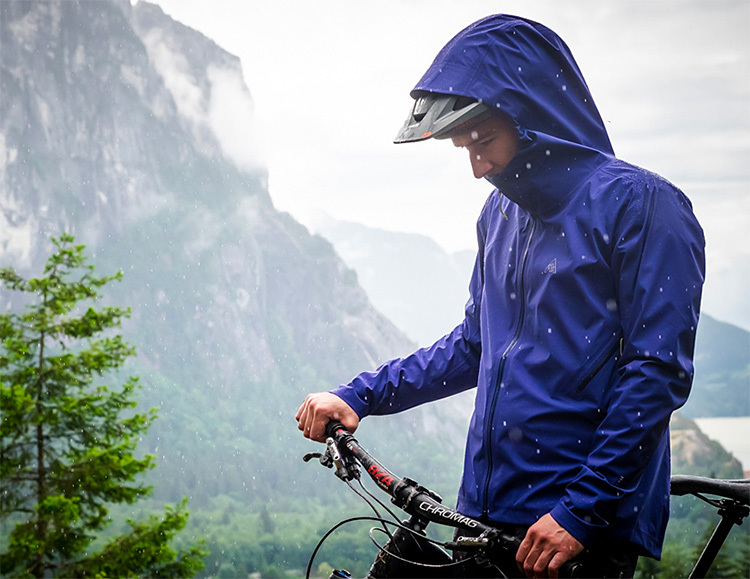 Designed to battle the soaking wet weather of western Canada, the Guardian Jacket from Squamish, B.C.-based cycling brand 7Mesh is made for flawless foul-weather function on and off the bike. It features waterproof & breathable Gore-Tex construction, taped seams, an over-the-helmet hood, and watertight zippered chest pockets. 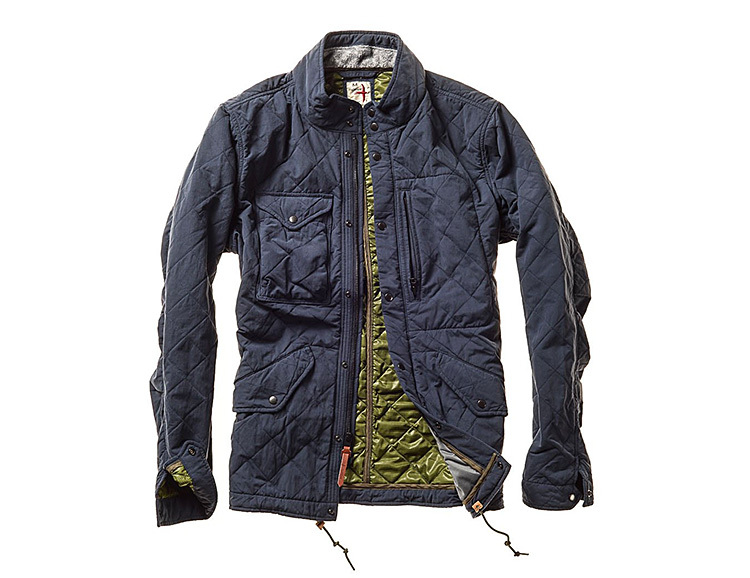 The Quilted Patrol jacket from Relwen is a modern take on a classic field coat that’s perfect for fall. 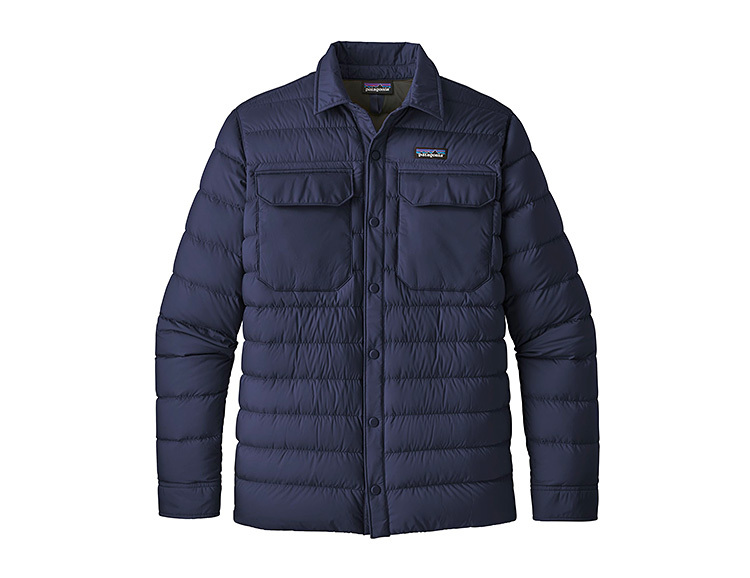 Quilted insulation, weather-resistant outer shell & dual zip & snap closure will keep out the cold and look good doing it. Available in navy or burnt orange. 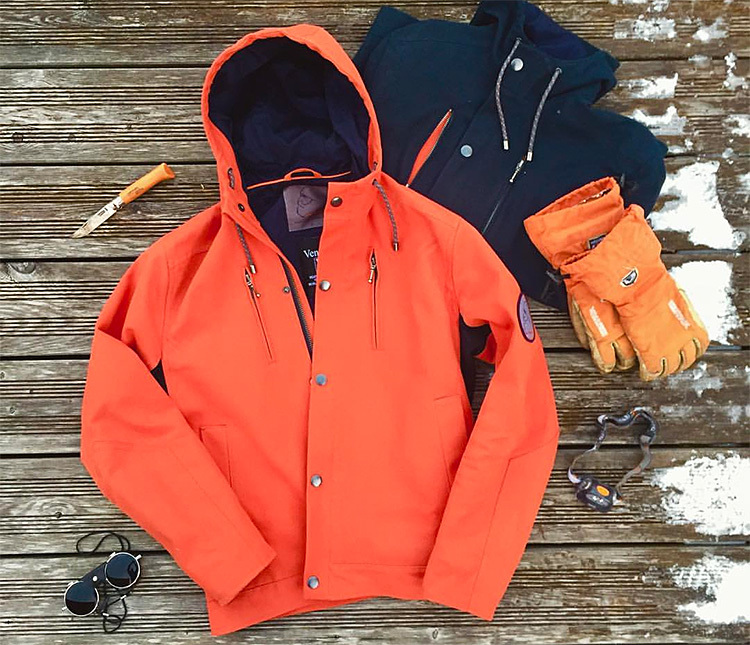 Japanese ski apparel brand Goldwin has been crafting premium outerwear for over 50 years but their new Lifestyle Collection is their first U.S. release. 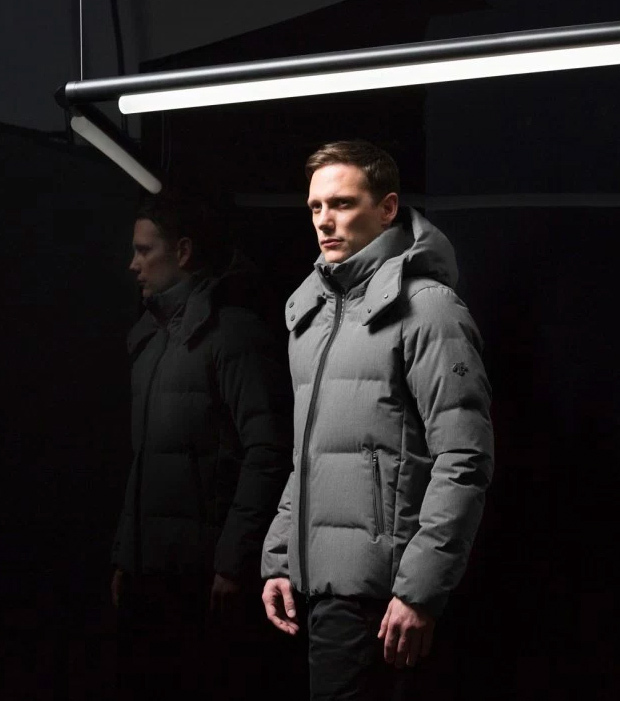 The collection blends advanced outerwear technologies like Gore-Tex & infrared-absorbing Kodenshi down with clean, urban-inspired styling. Howdy ho! Vermont’s Burton Snowboards brand teamed up with South Park to create a limited-edition board and badass collection of accessories. 4 Sizes of the Twin Tip Parkitect board are on offer, each featuring original art from the series. 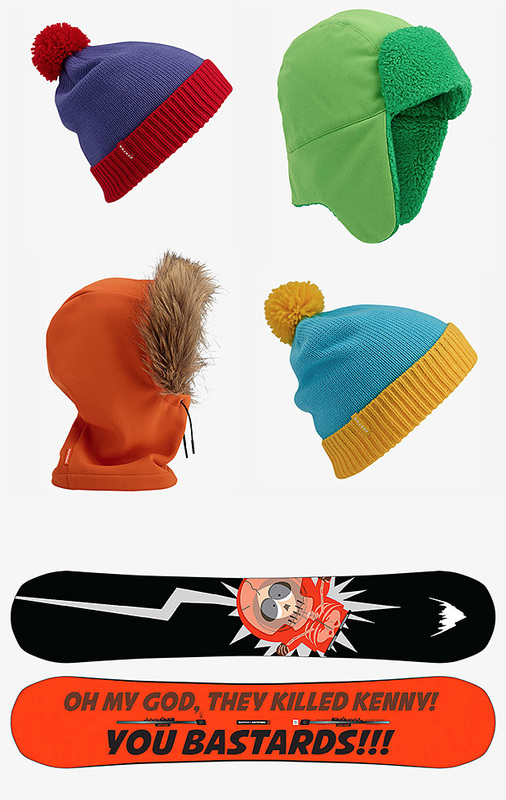 There’s also an orange Kenny hood, Cartman & Kyle beanies, and a Stan’s fleece-lined trapper hat plus leather mitts, Mt. Hankey socks, & more. 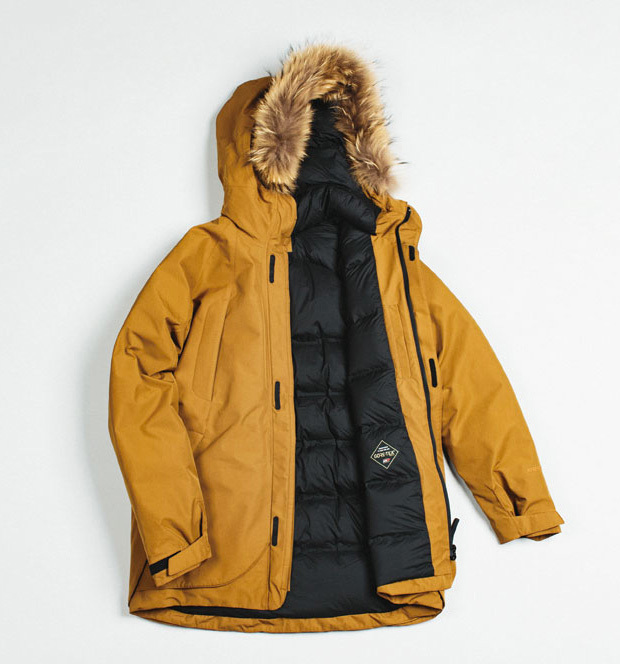 wing+horns partnered with the ski outerwear experts at Descente to create this cold-killing down parka. 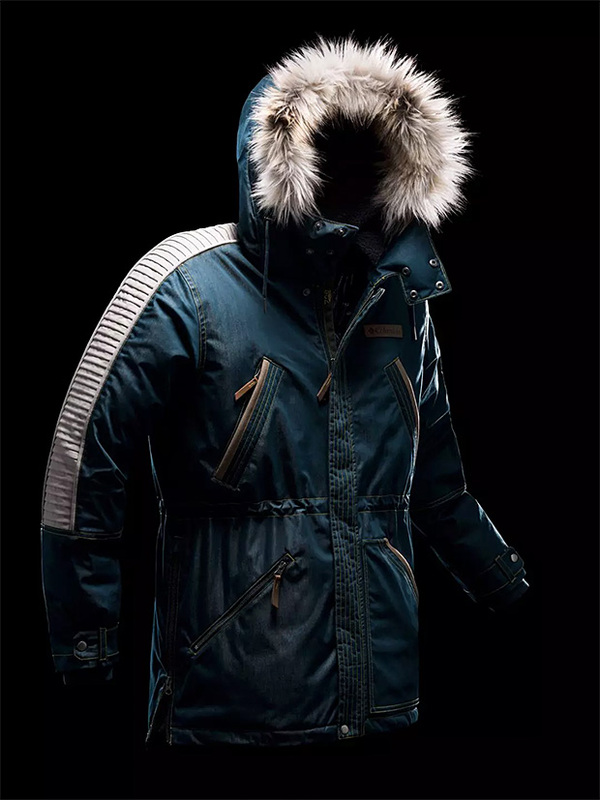 Made at Descente’s Mizusawa facility in Japan, it features revolutionary construction with no exposed stitching, seamless heat-welded lofts and a 2-layer fabrication that sheds snow and rain. 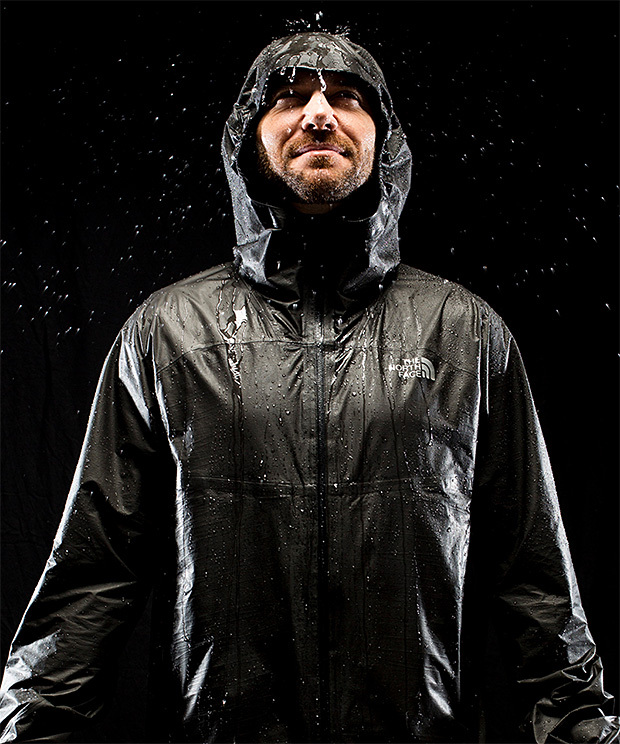 A dual-stage ventilating front zipper, underarm vents and detachable hood provide complete temperature control. What good are gloves if they don’t work with your touchscreen? Exactly. 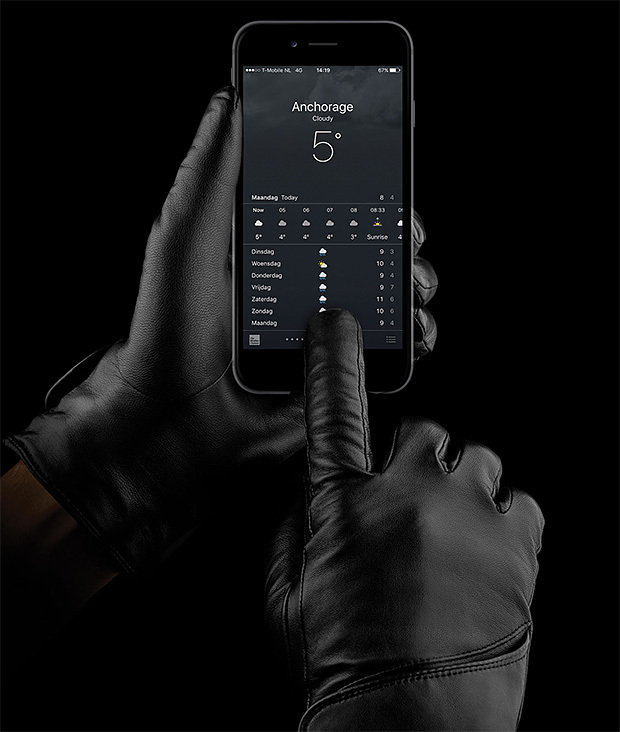 Mujjo’s Leather Touchscreen gloves do it. They’re made of Ethiopian Lambskin & feature a snap closure at the wrist, allowing you to take calls in style, in any temperature. Japan’s Nanamica brand has created a scarf that combines two of nature’s best insulators: wool & down. 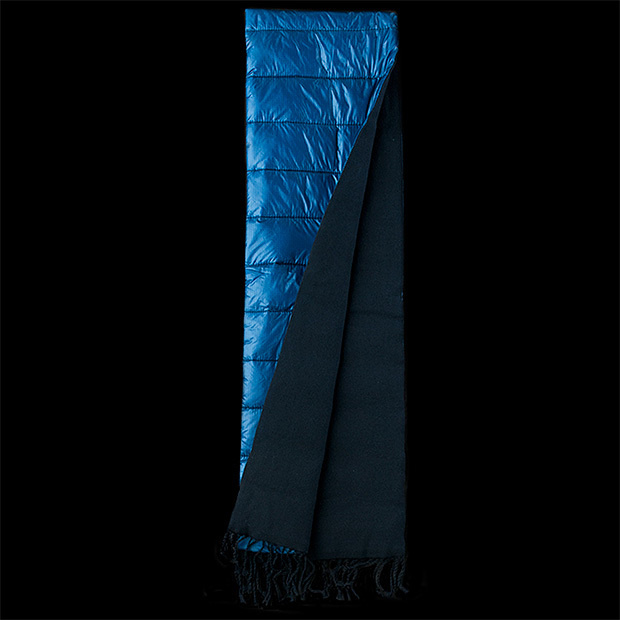 The navy blue scarf features 100% wool with a backing layer of quilted down and a snap to keep it snug around your neck. From the makers of some of the world’s finest outdoor adventure gear, The North Face’s HyperAir GTX Jacket is a big deal: it’s the most breathable waterproof jacket they’ve ever created. Utilizing a new fabric called GORE-TEX Active, it offers better breathability, reduced sweat accumulation and faster moisture transport than ever before. Available December 15. 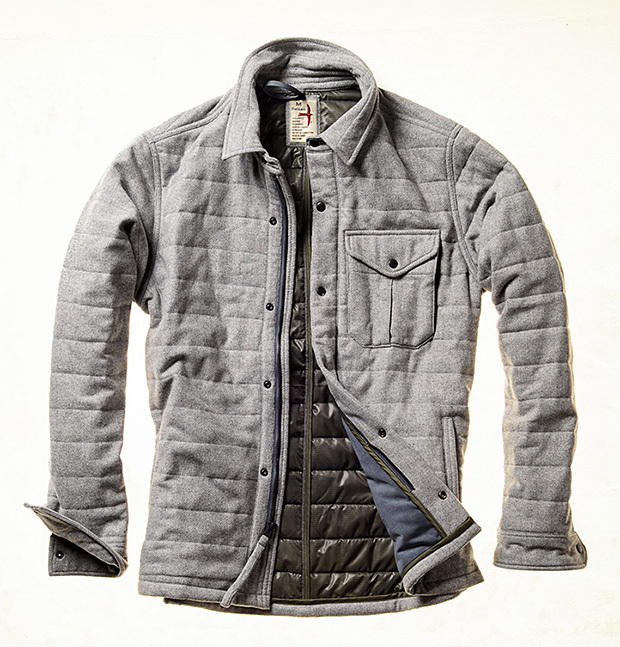 Relwen is an American brand founded on ideals of quality and durability. Their hardworking Channel Field Jacket is available in 2 versions, one with a wool blend shell and the other with a 100% cotton twill shell. Both feature a polypill quilt-insulated lining and dual zip/snap closure. 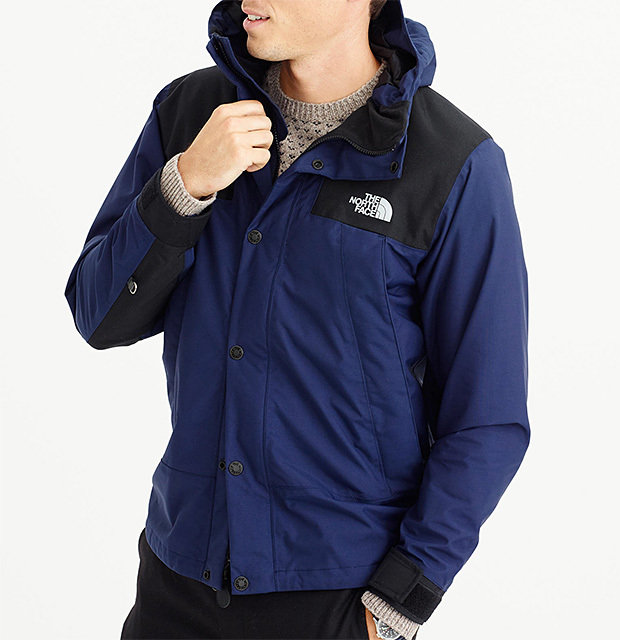 Originally created for Everest expeditions back in 1985, the iconic North Face Mountain Jacket has since become a certified classic. Now J.Crew is bringing it back, offering a re-make of the original, featuring a coated cotton exterior and a spacious hood, plus two custom color options.